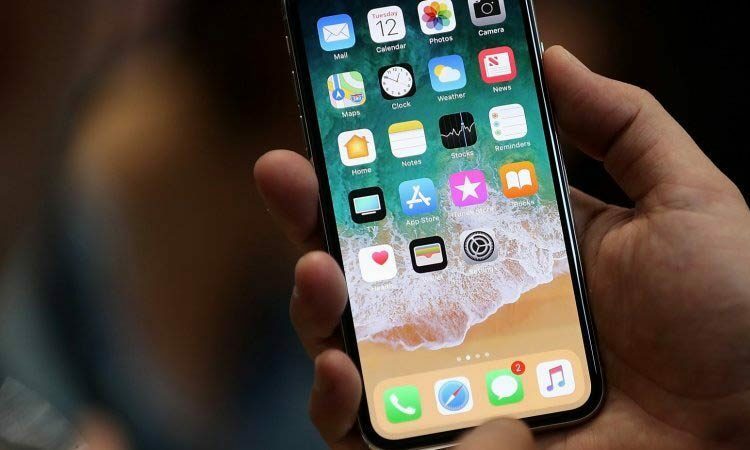 If you use Apple’s Face ID technology – which unlocks iPhones by recognizing the user looking at the device – you may be at risk of having your child, parent, or other close family member being able to unlock your device without your authorization. Apparently, the similarity of appearance of close relatives can, at times, trick Face ID, which sometimes has difficulty distinguishing between close family members. While it was previously known that FaceID has problems distinguishing between twins, such a failure impacts only a small portion of the population; people who are not twins – i.e., most people – were believed not to be at risk. That perception changed, however, with the discovery by researchers that the problem is much more substantial; the fact that FaceID sometimes cannot tell the difference between less-closely-related relatives is far more problematic. Parents normally do not want their young children to be able to unlock the parents’ smartphones – and it was precisely this type of relationship that led to the discovery and reporting of the problem.